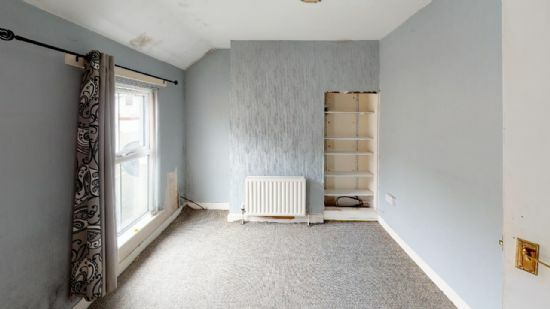 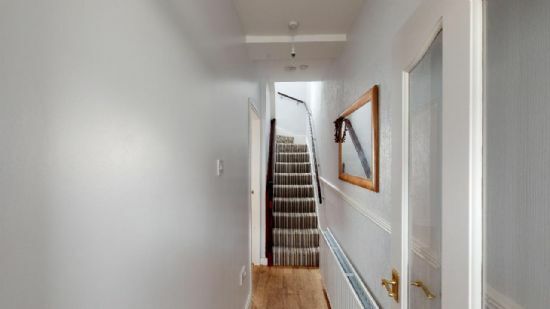 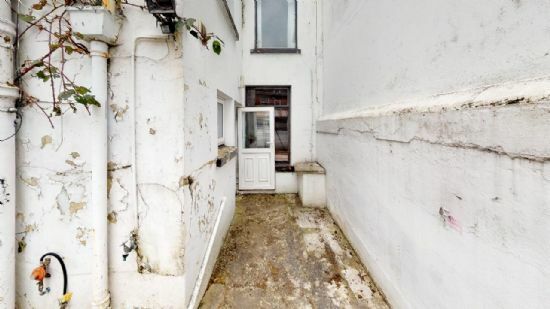 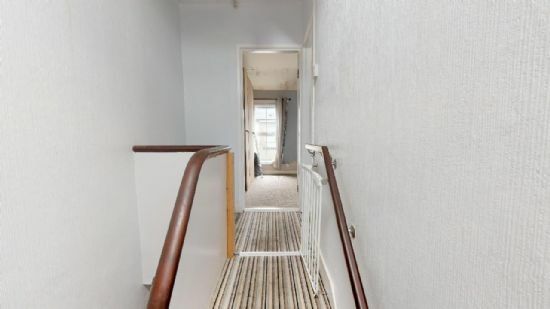 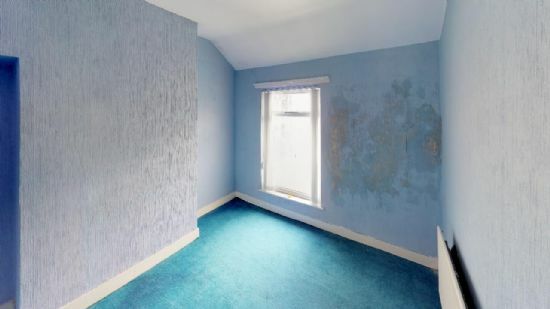 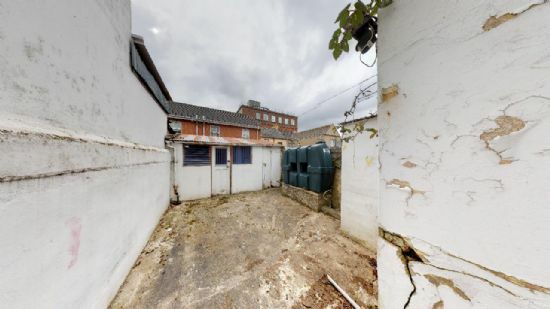 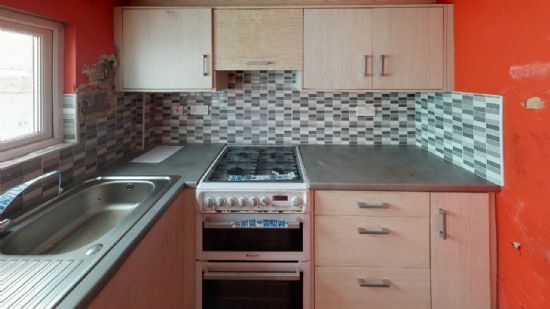 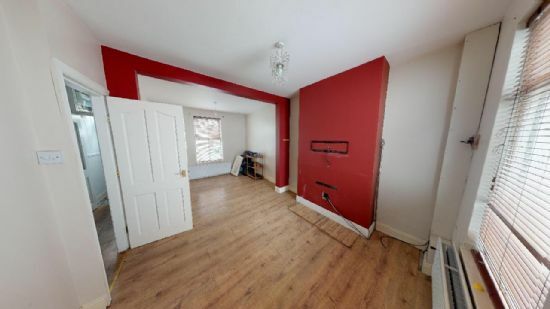 Investors Ideal Investment Opportunity Two Bedroom Town Terrace Set In A Popular Residential Location. 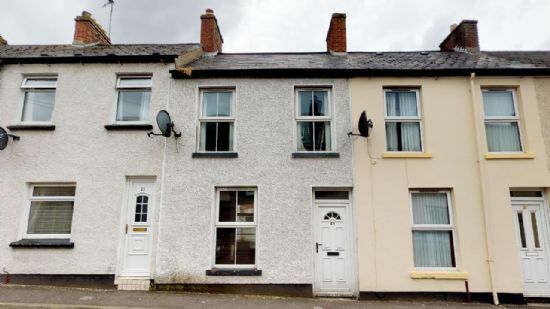 The Property Benefits From Oil Fired Heating and Double Glazing.Derry is the second-largest city in Northern Ireland and the fourth-largest city on the island of Ireland.The population of the city was 83,652 at the recent Census, while the Derry Urban Area had a population of 90,736. 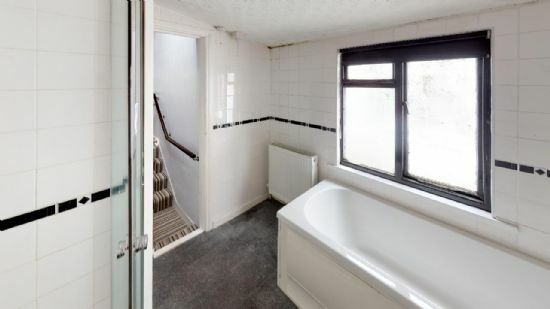 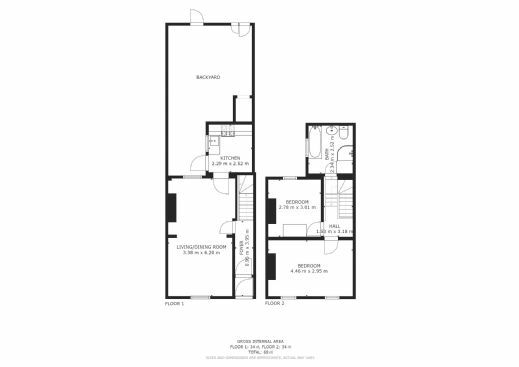 First Floor Return : Bathroom White Suite Comprising Panel Bath, Shower Cubicle with Glazed Sliding Door, pwhb, c/c wc, Fully Tiled Walls.